We are delighted to report an encouraging response to our Cambridge International Conference. We anticipate over 150 attendees from the United Kingdom, mainland Europe and Scandinavia, the United States and Canada, Taiwan, South Africa and Japan. The response to the presentation of Sectional Papers has been enthusiastic. At present we anticipate 18 papers, have a reserve list, and are exploring whether it might be possible to include more. Our Hon. President, Baron Williams of Oystermouth, hopes to be with us at the Sunday evening Gala Dinner and will be delivering the inaugural lecture the following morning. As noted in my previous Newsletter, John Rutter will be speaking at the Gala Dinner. Our Hon. Vice-Presidents, Bishop Timothy Dudley-Smith, Canon Alan Luff and Professor J. R. Watson, are also attending Conference. There has been one change of speaker. Unavoidably, Angela Tilby has withdrawn and we are extremely grateful to Canon Rosalind Brown of Durham Cathedral for agreeing to speak. Her lecture will be Singing theology: the contribution of hymns in the liturgy. Please Note: because of the different nature of this Conference, the usual ‘Conference Pack’ of information will not be sent out prior to Conference. Any necessary information will be emailed where we can, otherwise by post, but the main pack will be given out in a Conference Folder at Registration when arriving at Robinson College. 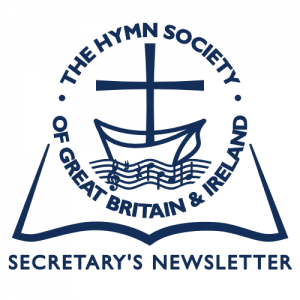 On Wednesday, March 18th a good congregation, including about fifteen members of The Hymn Society, gathered in the Crypt of St Paul’s Cathedral in London for a Service of Thanksgiving for the life and service of Michael Saward. Michael had planned the service himself but had not included any of his own hymns. This was overruled by the family, so we were able to sing as the final hymn Michael’s Lord of the cross of shame. It was, according to Michael’s collection Christ Triumphant, the fourth hymn which he wrote back in April 1963. An Obituary, together with the address given by Bishop Michael Baughen, will be found in the Bulletin. Amongst the recent RSCM list of awards, to be presented in St Edmundsbury Cathedral on 3rd October, are two of our members. Professor Colin Gibson has been awarded an Honorary Membership of the RSCM and John Crothers a Certificate of Special Service. We offer our congratulations to them both and are thankful for their service from which we also benefit. I was recently alerted by one of his descendants that 2016 marks the bicentenary of the birth of the composer, pianist, conductor and music educator William Sterndale Bennett. It is, apparently, already generating much interest. William Sterndale Bennett, together with his colleague Otto Goldschmidt, edited The Chorale Book of England (1863), based on the work of Catherine Winkworth. It is hoped that this might feature in our 2016 St Andrews Conference. Doddridge biography available ~ for free! In the last Bulletin (282 Vol.21, No.1 Winter 2015), there was mention of ‘a fine biography of Doddridge by Malcolm Deacon: ‘Philip Doddridge of Northampton 1702-51.’ Our member Sheila Rotherham noticed this and has a spare new and unused copy which she will be happy to send free to the first taker! If anyone would like it, please contact the Secretary. Praxis and the Royal School of Church Music recently appointed Revd Helen Bent as their first Head of Ministerial Training. The creation of this new full-time post is a joint initiative between the two bodies, in response to demonstrable needs within the Church for training in leading public worship and the use and understanding of music within the liturgy. Helen has a proven track record in encouraging and resourcing worship leaders and musicians. She originally trained as a musician, specializing in singing and piano. Following a teaching career, she was ordained in 1998 and has been Bishop’s Adviser in Music and Worship in the Sheffield Diocese. Her “Worship 4 Today” training programme for worship leaders and musicians grew out of resources created for the Diocese of Sheffield and is now published by Church House Publishing. In her new role Helen will be able to offer opportunities to theological educational institutions, dioceses and regions for equipping clergy, lay ministers and those in training, to ensure the Church continues to offer to God the best in worship. She will devise and lead new training programmes and create resources to support ministers and lay worship leaders of all denominations in their ministry, as well as seeking to build good relationships between clergy, worship leaders and musicians. This will promote the mission of the whole Church as people are formed and fed by worship that transforms them as individuals, congregations and communities. All of this conforms with the founding ideals of The Hymn Society. We have for a long while been exploring ways of encouraging the equipping of ministers and worship leaders in enriching worship through the sensitive and knowledgeable use of hymns and other worship material. We wish Helen well in her new appointment. 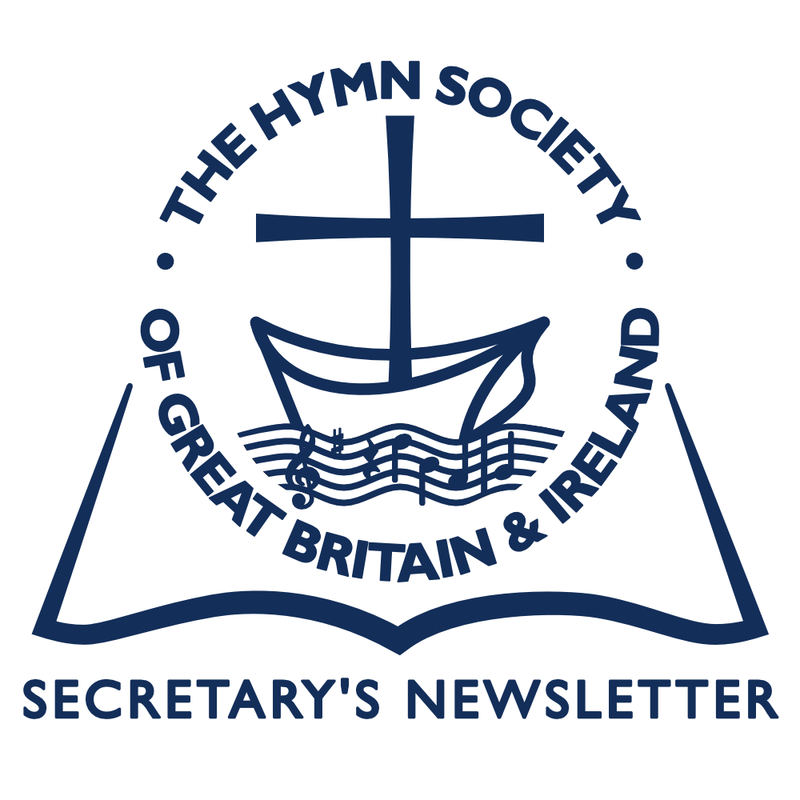 It was good to note in a recent copy of Church Times (No.7934, 10th April p.23) under ‘Notice Board, liturgy and worship’ mention of Praying Thrice: Prayers from hymns by Gordon Giles and published by The Hymn Society (available from the Secretary), and also books by two of our members: Sing, God’s Easter People, a collection of hymns by David Mowbray and Love, So Amazing: 40 reflections on my favourite hymns by Pam Rhodes and commended by Bishop Timothy Dudley-Smith. All sorts of information is accessible on the Methodist Singing the Faith Plus website (www.singingthefaithplus.org.uk) including articles and new hymns. The most recent emailing draws attention to a hymn about the apostle, Thomas, by our member Adrian Low: When our futures are uncertain. An early memory, still perpetuated on Radio 4 on Good Friday, is the singing of the verse of When I survey the wondrous Cross; it warms my Congregational heritage that it is always Isaac Watts’ hymn which is sung! 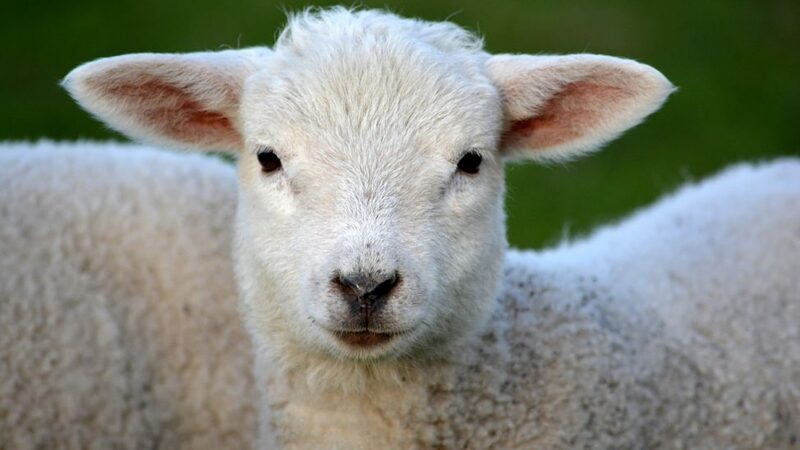 On Easter Sunday, similarly, is sung a verse of Christ the Lord is risen today (it is only reasonable that Charles Wesley should get a look in!) However, I suspect it is the same recording that has been played for decades; it is so slow and dreary that, to me at least, it does little to encourage Resurrection Hope! Art thou weary, art thou languid, hast thou forgotten to take thy tablets?